Wrist Worms is the perfect gift which you can read more about and how I started making them here. Great for camera walks, if you work in a cold office, for walking the pram, for touch screen phones, for playing an instrument, for having coffee outdoors, for skiing, jogging and other sports activities. 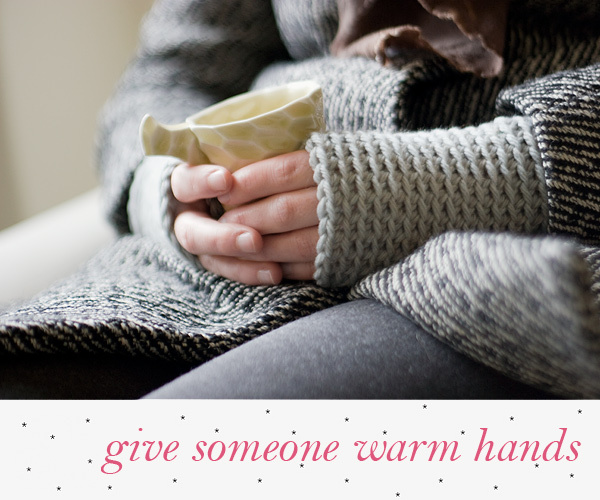 I love to give my friends and family warm hands and knowing there are so many of you wearing and loving them warms my heart. You can see two blog posts about my happy Wrist Worms customers: One, Two. 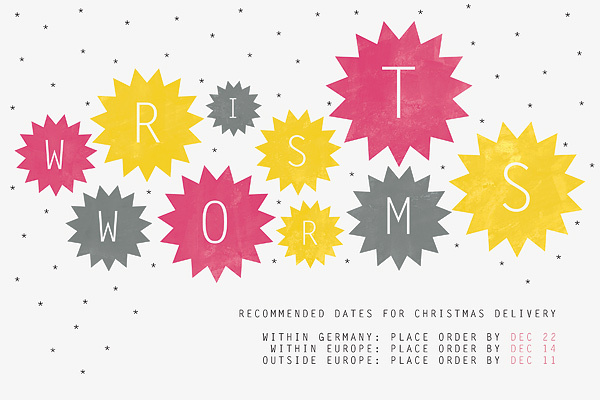 All available Wrist Worms here! & some pairs are 20% off here!